Why wait its only $20.00 for one year! Plus you get access to over 2,700 articles in our archives, and discounts on videos! Click here to subscribe online! 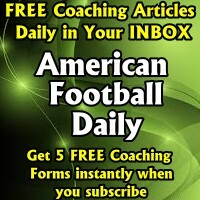 Then subscribe to American Football Monthly, the #1 Resource for Football Coaches. 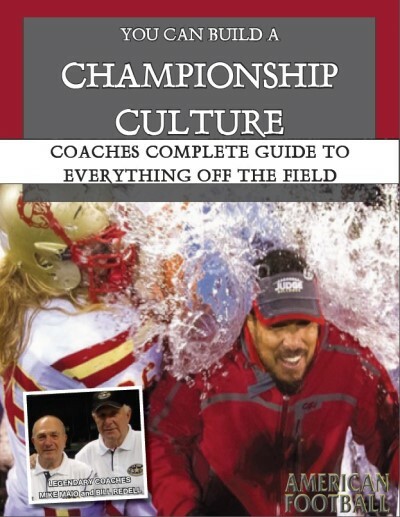 In every issue, AFM delivers innovative offense, defense and special teams strategies from the most successful college and high school coaches in America. 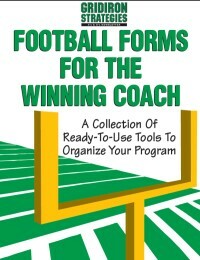 Plus, you get drills, coaching profiles and program management features that will keep you on the cutting edge of the game. 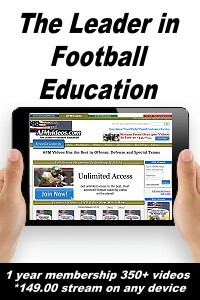 You will also have access to the largest coaching library in the world, AFM's archive of over 2,700 articles available exclusively on AmericanFootballMonthly.com. So don't delay. 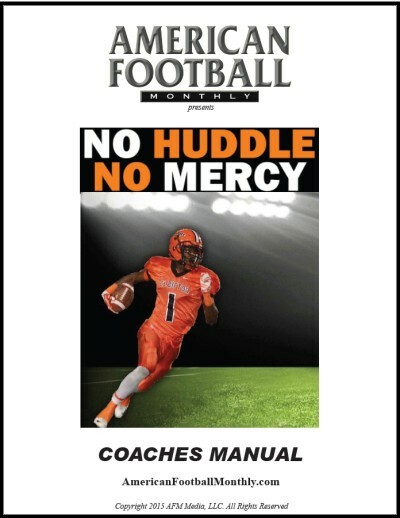 Order today and find out why all the best coaches in America subscribe to American Football Monthly. Subscribe Now and get the next 7 editions and 1 full year of online access for $20 (US Only). 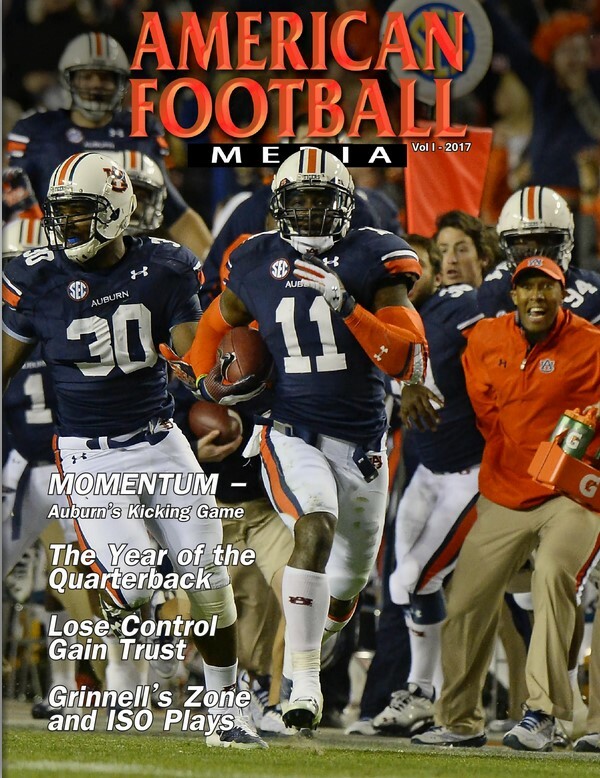 Call 1-800-537-4271 and use your credit card so we can rush your first issue to you! Outside the United States call (561) 627-3393.